An elegant and captivating kind of jazz. That is precisely what the Czech-Austrian quartet PURPLE IS THE COLOR have served up on their debut album “Unmasked” (Freifeld Tonträger). One thing you can definitely say after the first listen to this album: It entices you to drift off into a distant musical dimension. 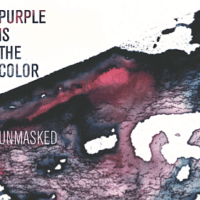 Purple is the Color sets sail to special musical shores on their debut work “Unmasked”. To shores on which the dignified sound of jazz can develop its full radiance free of conventional constraints. 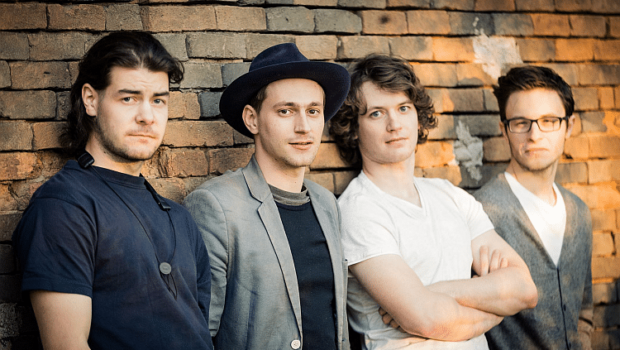 Simon Raab (piano), Štěpán Flagar(saxophone), Martin Kocián (bass) and Michał Wierzgoń (drums) have an extraordinary goal. They want to touch souls with their music. To release deep-seated feelings and trigger something deep in the listener. A goal they have achieved at many levels. 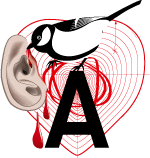 For Simon Raab and his colleagues the group sound is audibly more important than any form of self-expression. They succeed in transforming their ideas into something truly flowing. Into a sound that, despite its great stylistic breadth and sometimes even intricacy, is never overloaded or awkward. The pieces develop a very special atmosphere. One that is wonderfully relaxing. It’s a true pleasure to listen through Purple is the Color‘s album. Purple is the Color have hit just the tone, one which fills the soul from the very first second and invites us to be enchanted by the warm tones of this musical endeavour. An exceptionally beautiful listening experience.